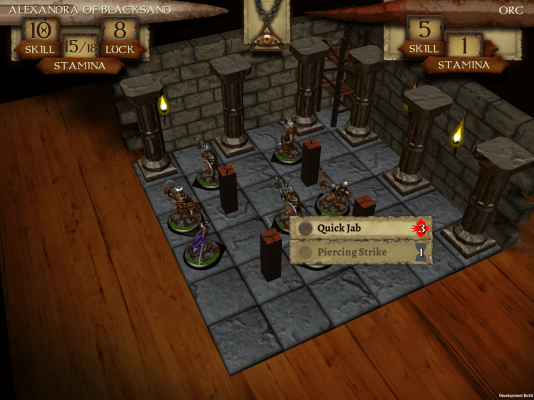 This February Tin Man Games reimagines the classic adventure book The Warlock of Firetop Mountain for the iPhone and iPad. Warlock of Firetop Mountain, released in 1982, was the first Fighting Fantasy gamebook by Steve Jackson and Ian Livingstone. Tin Man Games has reimagined their classic gamebook as a single-player tabletop adventure, done digitally of course. 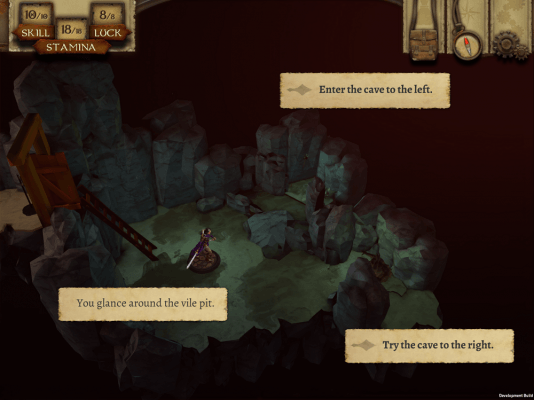 Players will take on an interactive story and explore a vast 3d world as one of four distinct heroes, each with their own backstory and motivation. The Warlock of Firetop Mountain will also contain illustrations by Russ Nicholson, who was the artist for the original gamebook. The App Store version will be available on February 22, for a price of $4.99 (USD). For more information check out the game’s website.